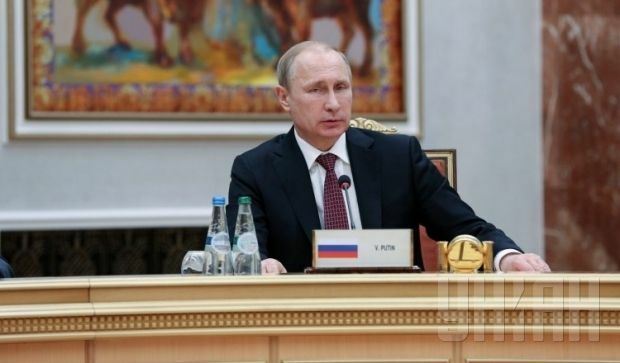 Russian President Vladimir Putin disclosed details of preparations for the annexation of Crimea. According to him, the preparations started when Ukrainian President Viktor Yanukovych was fleeing Ukraine in the early hours of February 23, 2014. "Heavy machine guns were installed there to act without further parley. We got ready to pick him up directly from Donetsk – by land, by sea and by air. It was the night from [February] 22 to [February] 23, we finished at about seven o'clock in the morning. And when parting, I told all my colleagues: 'We'll have to start work to bring Crimea back into Russia,'" Putin said.